App monetization is a hot topic today. 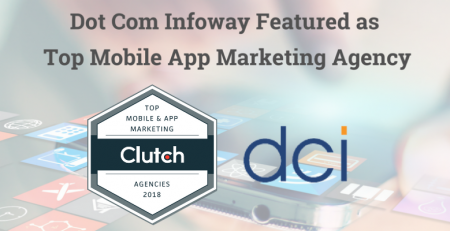 More and more app developers are finding that their users don’t want to pay to download an app – they want it free, and they’re willing to suffer through advertising and other marketing methods to get that free price point. In fact, free apps routinely outperform paid apps in all categories save a couple (business utilities and navigation). Does that mean you’re doomed never to make a profit from your efforts? Not at all. Freemium has become the new standard, and some experts expect it to account for up to 93% of the global app market in just a few years. 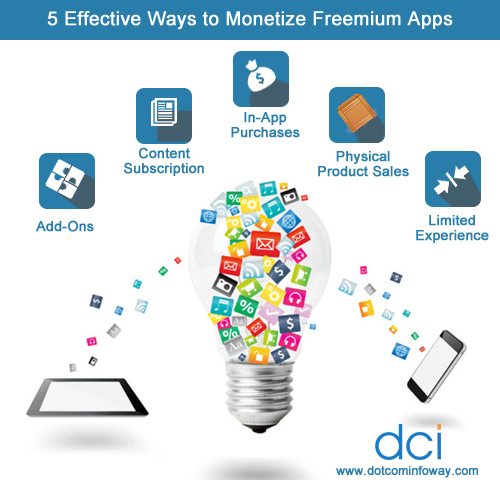 How can you monetize your freemium app? Actually, there are several options. Below, you’ll find five of the best-performing methods. Add-ons are always big hits with app users. Whether you’re rolling out the next Angry Birds or you’ve got a new music app in the works, offering standard users a basic experience while giving them the ability to upgrade that experience through unique add-ons at a price is a great way to ensure that you have cash flow from your app. Add-ons can be virtually anything so long as it adds to the user’s experience. 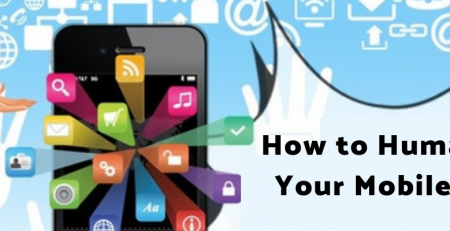 Depending on the type of app you’re developing, you can monetize it through a content subscription plan. This works well for news and gossip type apps (think the New York Times), but it can work for other apps where quality content is offered behind a paywall. Technically, add-ons should fall under this heading as well, but we’re breaking them apart because the in-app purchase category is just such a wide-ranging topic. Add-ons generally take the forms of additional features or capabilities, while in-app purchases usually equate to something specific bought while using an app – new armor or weapons in an RPG, a new level in a racing game, new pen tips in an art app…the options are limitless. 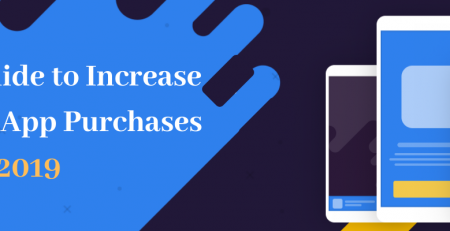 In-app purchases are perhaps the most common and most effective way to monetize a freemium app. If your company manufactures a physical product or you partner with a company that does, you can monetize your app through the promotion and sale of physical products to your users. Several high-profile companies have achieved this, including Nike and FitBit. Of course, this does require that you have the right app to push those physical products, and quality products that will actually appeal to your users. Finally, you can also monetize your freemium app by offering a core, free experience, but then offering a full experience for a fee. This is different from either limited or free trials. Users with the free app have a fully functional, if not fully-fledged, app. For a fee, they can unlock additional capabilities and possibilities. 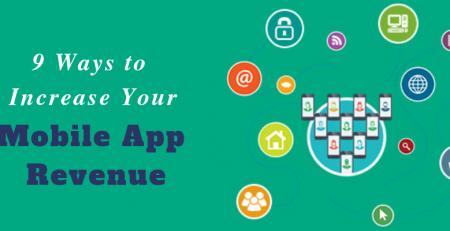 There are numerous ways to monetize a freemium app, and you’ll find one that fits your app and your audience.